This product is worth 31 Stogie Points - what's this? 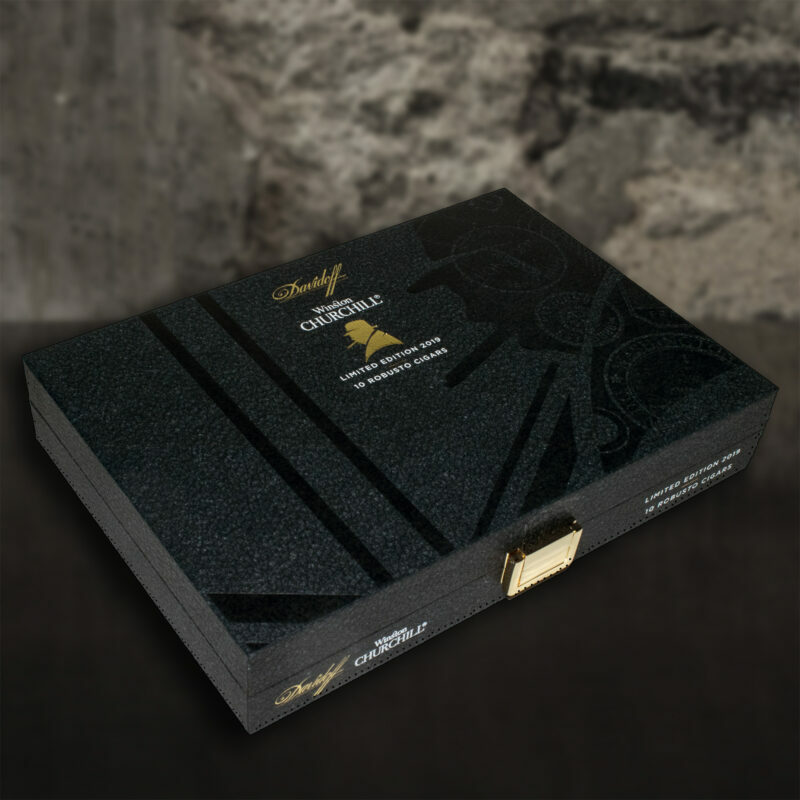 Davidoff Cigars are kicking off 2019 in style with another new release of their multi-origin blend series expanding their Winston Churchill cigar line. 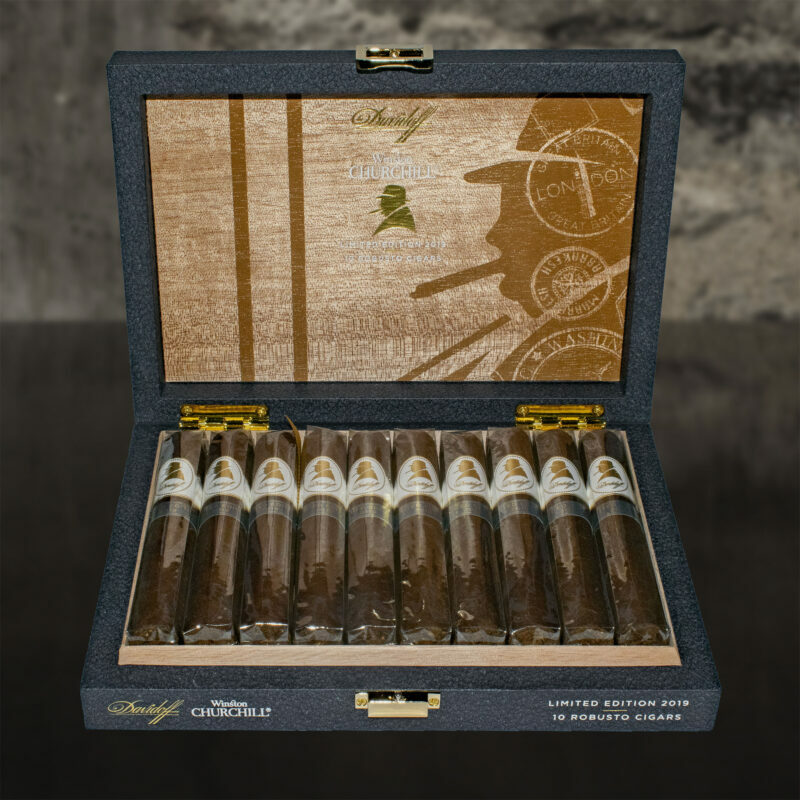 This new blend, called The Traveller, is a limited edition release with only 8,000 boxes being produced for worldwide sale. 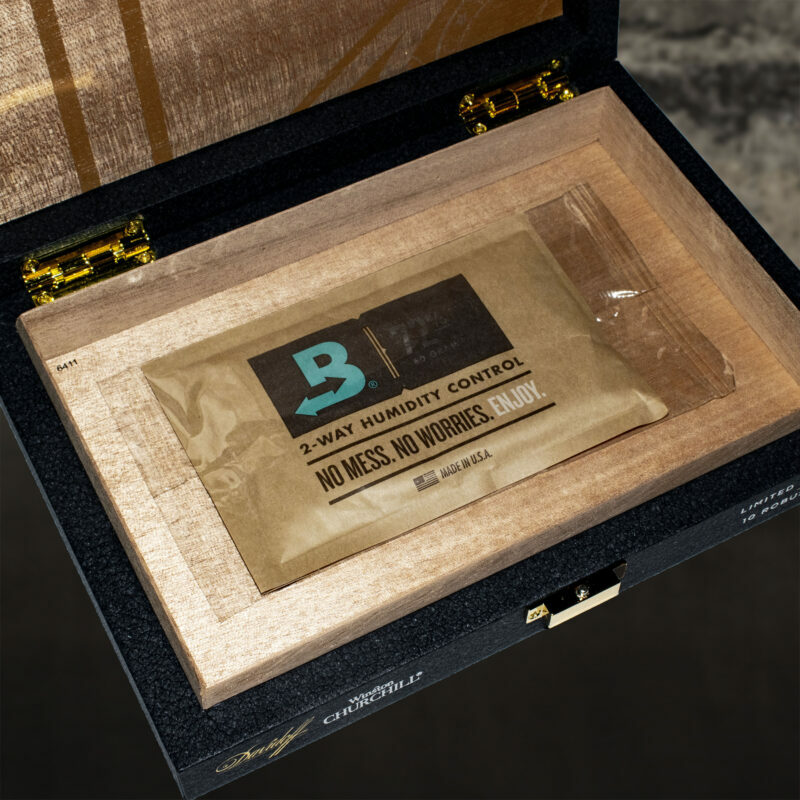 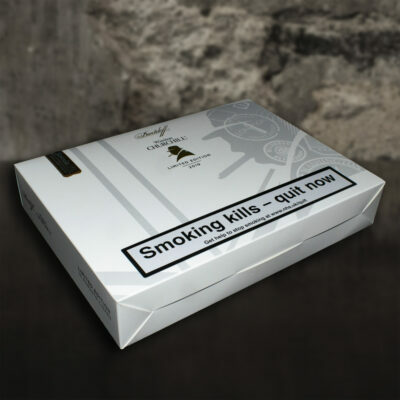 The cigars come presented in boxes inspired by leather travel cases and include their own (replaceable) Boveda humidity packs which ensure the cigars are kept at the correct humidity. 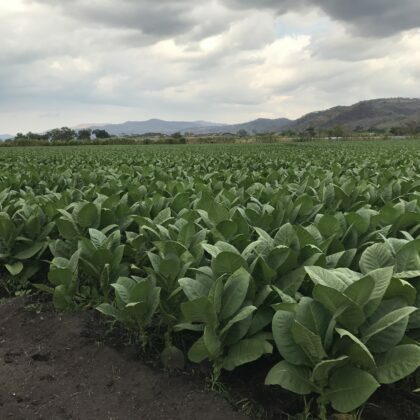 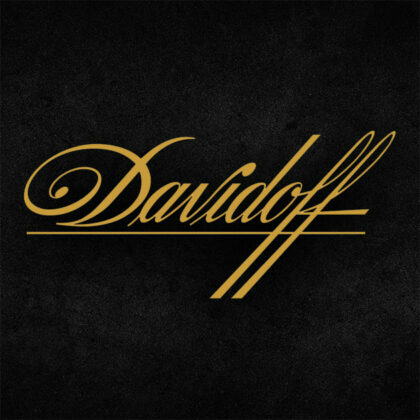 In search for a cigar with both sweet & bitter flavours, Zino Davidoff chose the volcanic soil of Nicaragua to fulfil his needs. 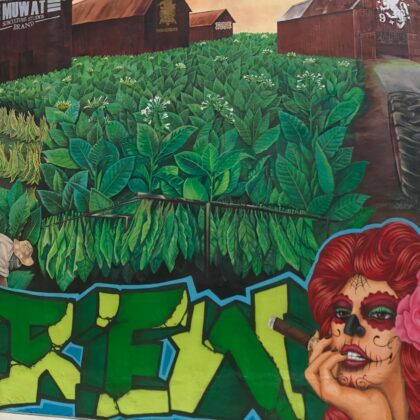 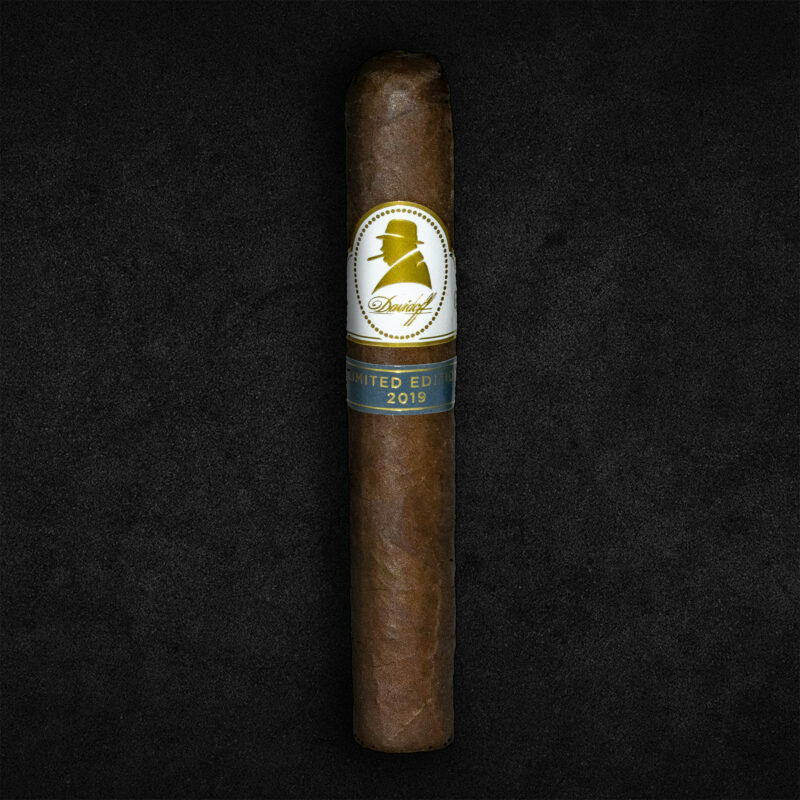 The Nicaragua series offers premium cigars that are rich and intense with a little bitterness. 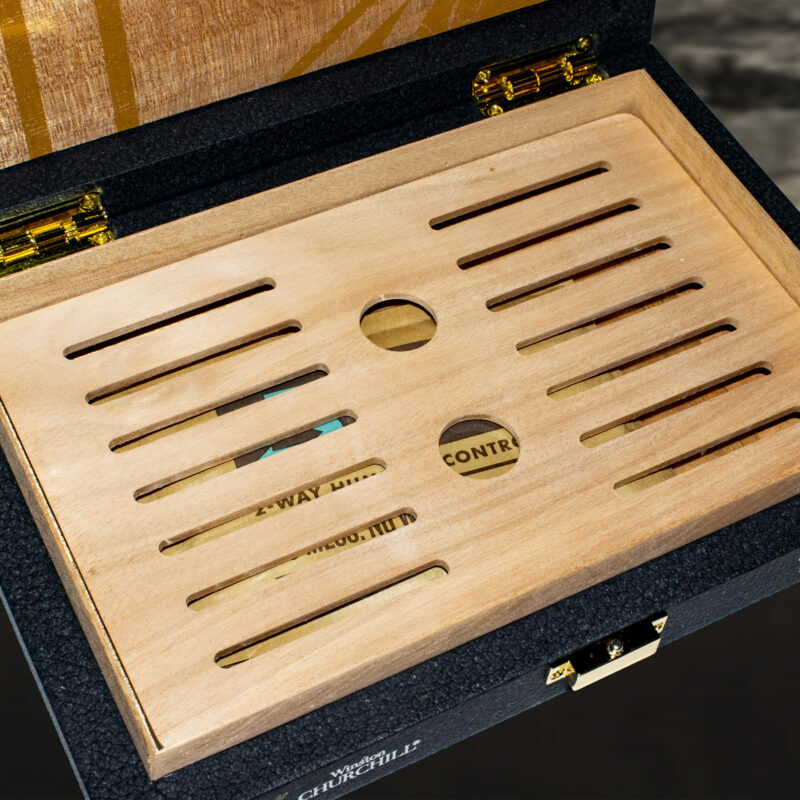 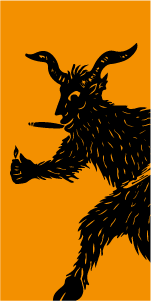 Truly great stogies!